Excited to be chosen as a finalist in this year’s Marrickville Contemporary Art Prize (MCAP). 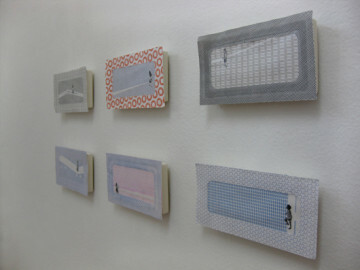 My six tiny collage objects Roberta Reconciles were installed in a room at the Chrissie Cotter Gallery (Camperdown) with some intricate and delicately crafted pieces. The MCAP is an initiative of At The Vanishing Point (Newtown), and is officially part of The Sydney Fringe Festival this year. 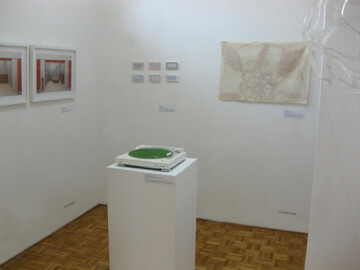 Exhibition runs until 19 September.